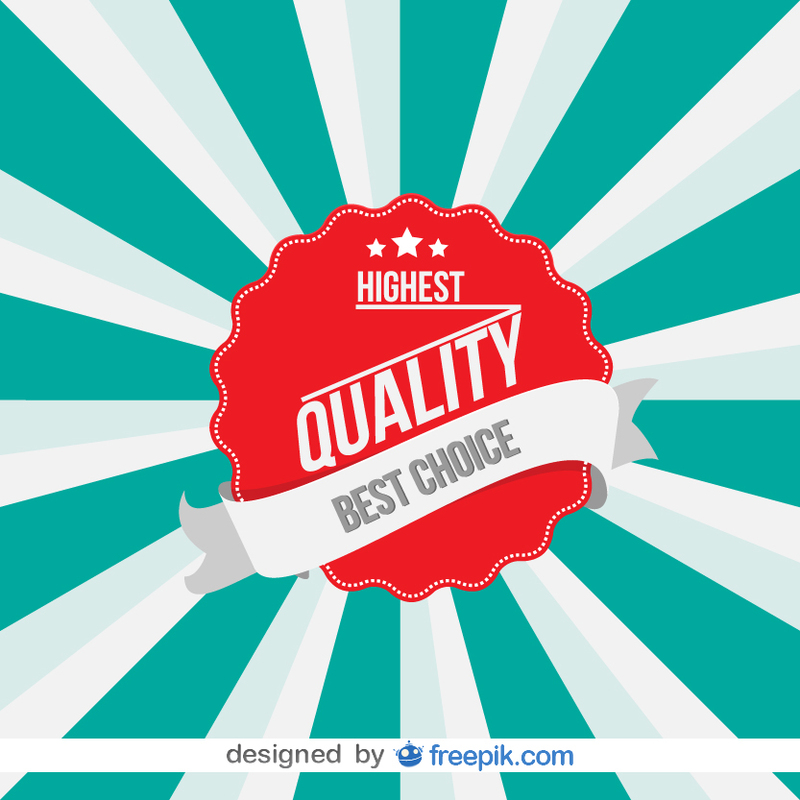 Quality is key to customer satisfaction in any business. It is more so for startups as they are yet to establish themselves in the market. Quality in its simplest form is defined as meeting the expectations of the customer. Six sigma philosophy provides the tools to achieve this objective. The expectations of the customer will continuously change as new products with better features, improved service quality, lower cost products with the same features become available from competitors. Hence continuous improvement is key to retain customers. 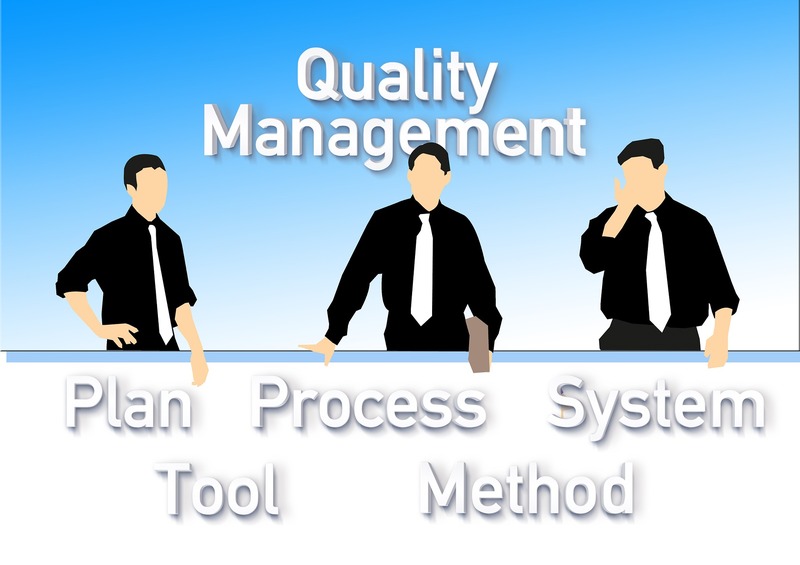 The Japanese have used many concepts like Kaizen, Single Minute exchange of Dies (SMED), TQM, TPM etc to reduce defects leading to better quality. Unlike western philosophy, the Japanese believed that employees have the best ability to find solutions in their areas of specialization instead of top down solutions. Startups, by nature, will have a small team and adopting six sigma concepts help in improving employee engagement and accepting ownership for continuous improvements. “Everyone in an organization should be integrated in pursuing the dual goals of zero breakdowns and zero defects." -Ramesh Lohia and Jack T. Parker - iSixSigmaKaizen. Six Sigma drives an organization toward the goal of finding the lowest cost for the level of quality needed, with quality being defined by the customer. A startup business needs to be a "lean enterprise”. Specifically, achieving Six Sigma means that no more than 3.4 defects occur per one million "opportunities" to create an acceptable output. The name itself is the statistical measure that describes that defect rate. So, Six Sigma refers to six standard deviations between the mean of a process and the specification for whatever output is being measured. Specifications are determined by customers. Startup and Six Sigma- "DMAIC” framework. Six Sigma implementation relies on “DMAIC” framework. · Define. Identify, define, and pinpoint where variability might be occurring. · Measure. Outline and develop various data metrics, including value-added and non-value-added steps in the work process. Customers do not mind paying for processes that truly add value. · Analyze. Use data and other tools to determine variation and to analyze its causes. · Improve. Mistake-proof the work processes with the help of tools and technology. · Control. Monitor and control the new process to ensure the organization does not backslide to creating variability again. A tire is an assembly of various components before it undergoes the final step of vulcanization process. One of the important components is tread which is produced in rubber extruders. This particular factory had two extruders which was being run 24X7.Each SKU had a different design and the extruder had to be stopped to change the dies. The analysis showed that 33% of the time was spent on changing dies. The cost of a new extruder was INR 70 Million and additional building was required to house the new equipment besides increased manpower. The GM of the factory formed a Kaizen team consisting of all the extruder team members. The Kaizen team found following bottlenecks. iii) The setup time was high as die had to be heated before the extruder starts. A small investment in a hot chamber close to the extruder and a chain pulley arrangement reduced the die changing time from 20 to 5 minutes. This released six hours of productive time in each extruder. The quality of the component also improved. A startup enterprise should apply the philosophy of lean manufacturing which improves quality and drives down costs. This approach helps in reducing investments in fixed assets as this ‘ZERO DEFECTS’ philosophy leads to better utilization of all resources.